So I'm always hit and miss with mascaras I either love them or hate them. 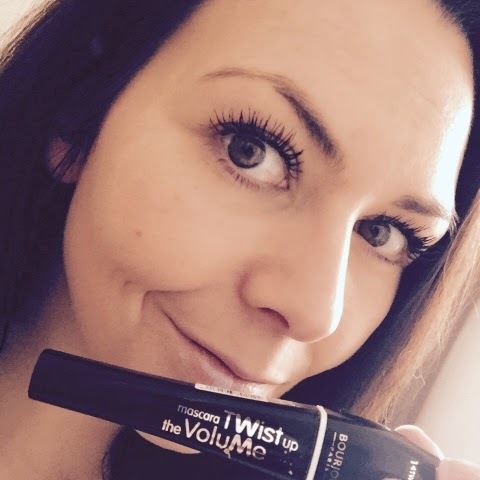 With twist up the volume mascara it has two options for you to choose from you can have length and volume and it's really easy to decide between the two, all you need to do is twist the top and you can use them separate or together for a really full look. 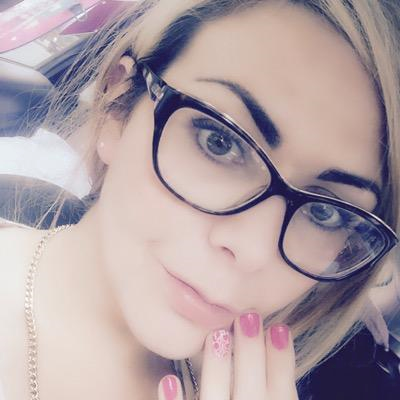 Really love the packaging is classic and will never date it's really easy to use it gives you absolutely gorgeous lashes but we know that everyone is different so am not everyone will have the same effect as I have received from this product. I'm really blessed and naturally have a long lashes anyway so this for me just absolutely blew my lashes the way. I would say is a midpriced and mascara product at £10.99 and is available to buy from boots in-store and online And is definitely something I would recommend to all my girlfriends as to buy and to try products of 2015. It has been awhile since I blogged due to personal reasons and circumstances am I have an abundance of beautiful beautiful products that I'm looking forward to trying and writing about for you and I have a lot of catching up to do. So if you missed me, I missed you too and I will be back with a lot of blog posts in the future. Thanks very much for your patience.